Earn $0.33 in Rewards credit (33 points) What's This? Affordable, reliable and available in a variety of sizes. 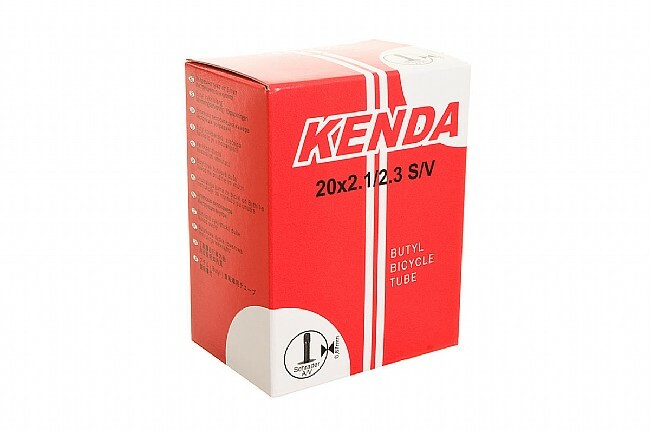 Kenda's Standard Weight Tubes are a great option for riders of all types and disciplines. Presta or Schrader valves. 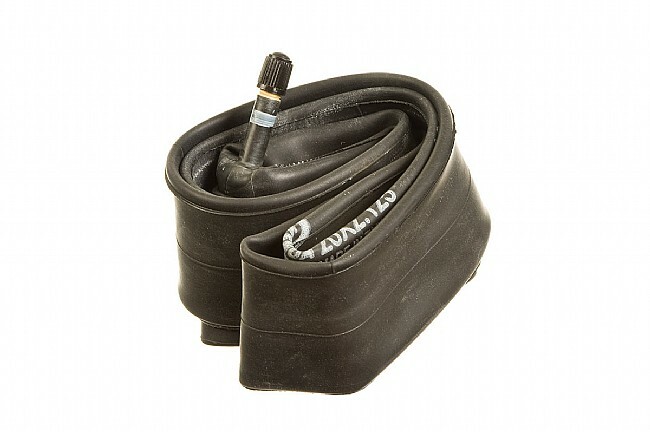 I am using it on my bike trailer with Schwable Marathons (20 rims). Have not had to add air since I installed them, so nothing to complain about. They seem to do their job just fine.